The Maruti Baleno has crossed the five lakh cumulative sales milestone. 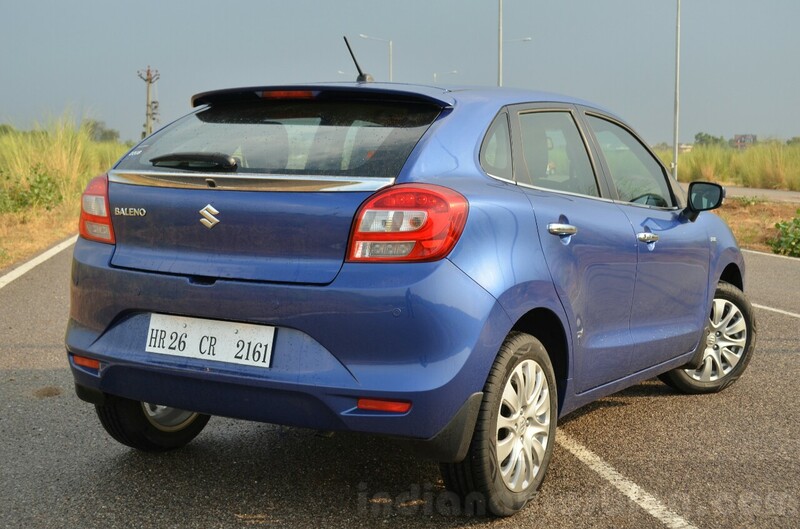 Currently the most popular B2-segment model in India (avg. monthly sales of 18,368 units*), MSIL's premium hatch was launched in October 2015. By late-June 2018, the Baleno had registered a cumulative sales of 4 lakh units, and the last 1 lakh sales clocked in a matter of just 5 months is a credit to Suzuki's new Gujarat plant capacity. 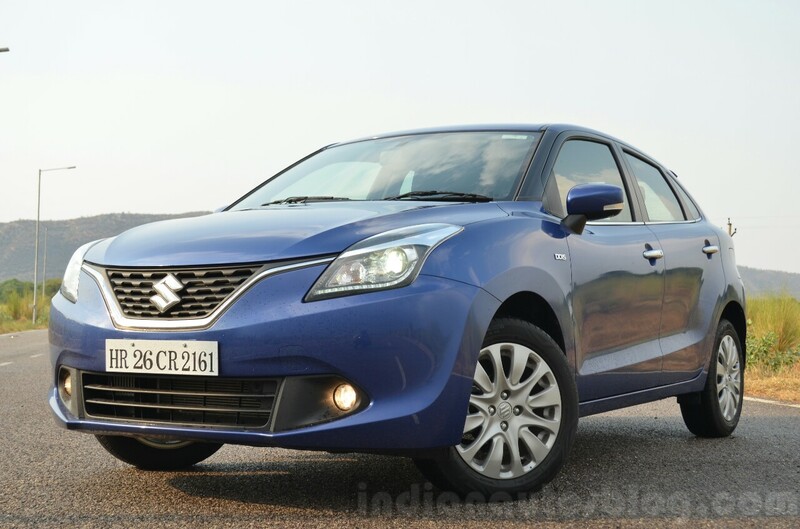 Baleno has become a resounding success in the highly competitive premium hatchback segment. It is a testimony of our best in class technology and customer experience. Our engineers have ensured that Baleno offers superior ride and handling, class leading performance and safety. With a staggering 20.6 % growth in first half of 2018-19, Baleno has been among the top selling cars in India, since 2016. We are grateful for our customers’ constant support that has made Baleno India’s most preferred premium hatchback. The increase in dealer dispatches can be credited to a significant boost in the Baleno's production over the last few months. The increased production which has helped the carmaker curb the waiting time is mainly due to Suzuki's Gujarat plant running at its full capacity of 2.5 lakh units annually. The B2-segment contender has registered a sales growth of 20.4% in the April-October 2018 period on YoY basis. The Maruti Baleno, which has been designed as per the 'Liquid Flow' theme, was previewed in 2014 by the Suzuki iK-2 concept. It became the first Maruti Suzuki model to be based on the Heartect platform and the second model, after the S-Cross, to be sold through the NEXA retail chain. The Maruti Baleno is on sale with three engine options - K12M 1.2-litre petrol, K10C 1.0-litre turbo-petrol, and D13A 1.3-litre turbo-diesel. All the motors come mated to a five-speed manual transmission. Additionally, the naturally aspirated petrol motor offers an optional CVT. The turbo-petrol engine is available only on the Baleno RS, which is the performance-focussed version that carries an updated styling package and a reworked front suspension. Maruti will reportedly launch the mid-cycle facelift for its hot-selling B2-hatchback in June 2019. The Maruti Baleno is available in a price bracket of INR 5.38 lakh to INR 8.50 lakh (ex-showroom, New Delhi). For the month of November, the premium hatchback is available with discounts of up to INR 25,000. There's a cash discount of INR 10,000 along with an exchange bonus of INR 15,000. These offers lead to an effective base price of INR 5.13 lakh (ex-showroom, New Delhi).